Usually people have a question what should a wedding photography comprise? 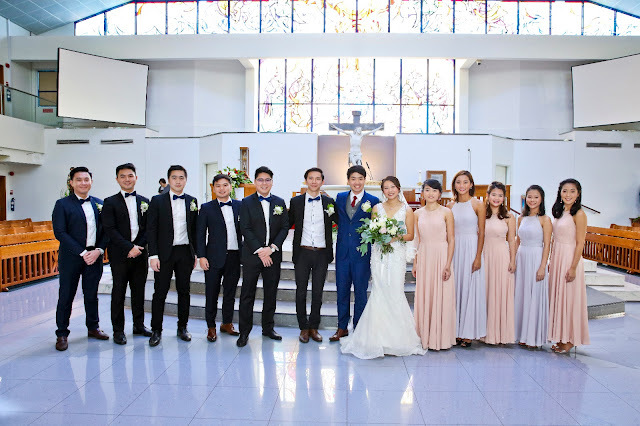 As many people that much expectation, or we can say every particular has different views regarding marriage, some like marriage with simplicity while some like to showcase their wedding with happiness and lots of eventful happenings. Talking about Indian marriages that are full of customs, and surrounded by relatives, where on wedding day bride and groom are not able to find time to make their perfect photo shoot done. But Wedding in Singapore is really very different from our Indian Weddings, here bride and groom themselves are so excited and overwhelmed for making their photography perfect. We get enough requests from couple’s side to make us showcase in such type of poses, and all that. WE have a variety of shoots and wedding photography and videography samples to showcase you to look after to make your choices to book us for your next happening events. Ø In most wedding Photography we have seen that photography contains bride ready, ceremony, portraits and reception. Ø Pre Wedding Photograph Shoot extra price. Ø Qualities of Images should be high as you are paying for the photographs only, if quality is low then no use of these photos. Ø Final touch will be given to photography after processing. 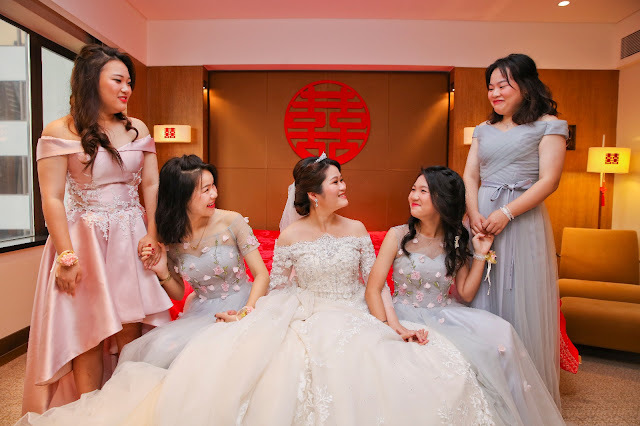 Ø Sometime it happens that printing of photos and wedding videography album cost extra, and if are running on tight budget then go for some free online personalized slideshow. Ø Photo printing Booth available or not with instant photography. Enjoy photography with right and professional photographers.